Looking for a yoga course? 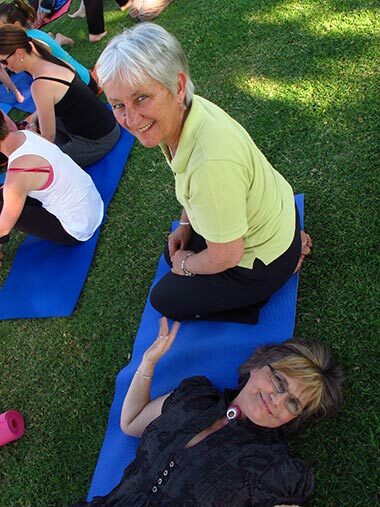 Dru Yoga is one of the fastest growing yoga schools in Australia. We train highly qualified and empowered Dru Yoga teachers. Yoga has also become one of the main transformational tools of our time. So why join the Dru Yoga course? Because becoming a yoga teacher is a great career move! Interest in Dru Yoga has been growing in Australia over the last decade which has led to a demand for qualified Dru Yoga instructors. Download the Dru Yoga teacher training prospectus now (this will open in a new window). Want to do Dru Yoga just for yourself? That's ok! 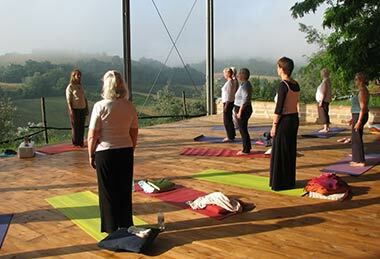 The Dru Yoga teacher training course is much more than just a teaching qualification. You can use the training to propel your own personal development. 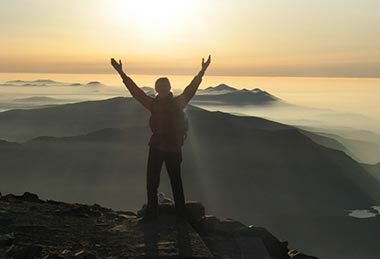 The Dru Yoga teacher training course helps you - and the people around you - achieve body-mind wellbeing with ease. Do you want to teach yoga? Be the best! Choosing the right yoga school to train with is a big decision which will help influence your entire career as a yoga teacher. Here at Dru, we pride ourselves on delivering the highest quality yoga teacher training. You will experience the depth of the yoga tuition from our very experienced Dru tutors in the yoga courses, but you will also gain from their empathic approach to learning the necessary teaching skills. You will fly through the Dru Yoga teacher training course having had a really great time but with so much more! Anyone can do Dru whether for personal or professional development. Dru is tailored for modern living yet it is firmly rooted in rich ancient yogic tradition. Dru’s flowing style is suitable for all ages and body shapes. Once you've started training to be a yoga class instructor, you'll find that Dru Yoga's benefits are far-reaching. A daily Dru Yoga practice can increase your energy levels - helping you to feel more relaxed and better able to cope with the stresses of everyday life. It can help relieve back pain and improve your mood - each Dru Yoga position and sequence has huge benefits. supplement your income selling Dru products – set up a shop if you like! For the Dru Yoga teacher training course format including the yoga course content, Dru teacher training qualification and continuing professional development please download the Dru Yoga teacher training course prospectus (pdf 2.5MB).